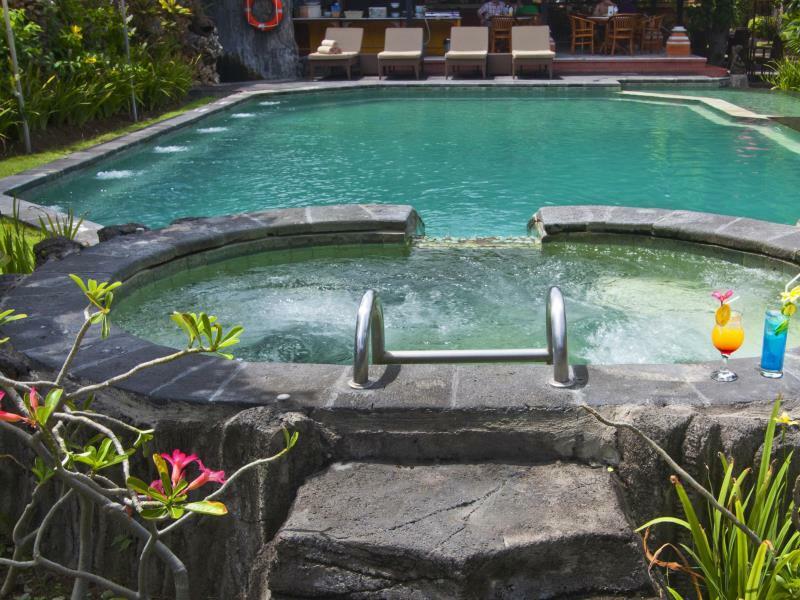 Discover all that Bali has to offer with A Residence as a base. 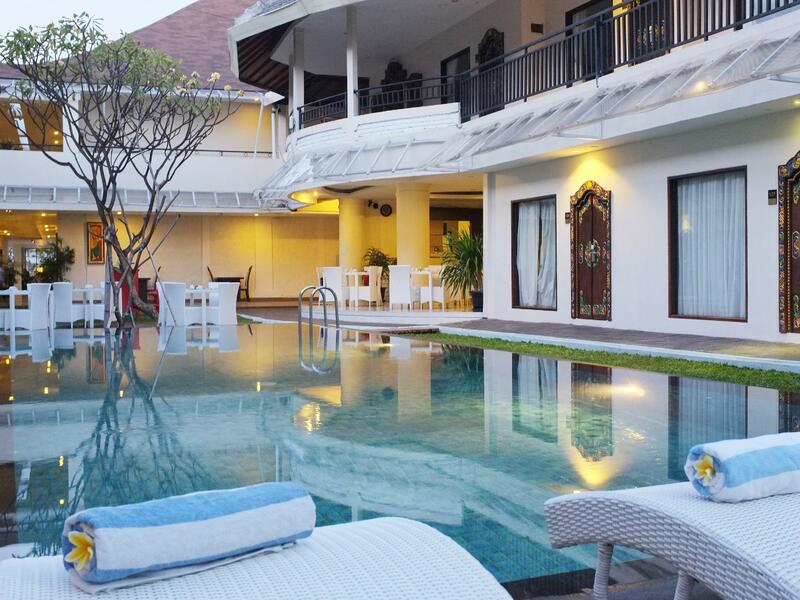 Discover all that Bali has to offer with A Residence as a base. The 20 guestrooms at this 3-star hotel provide all the essential amenities needed by the business and leisure traveler. Room amenities include non smoking rooms, air conditioning, desk, television LCD/plasma screen, bathtub, balcony/terrace, satellite/cable TV. 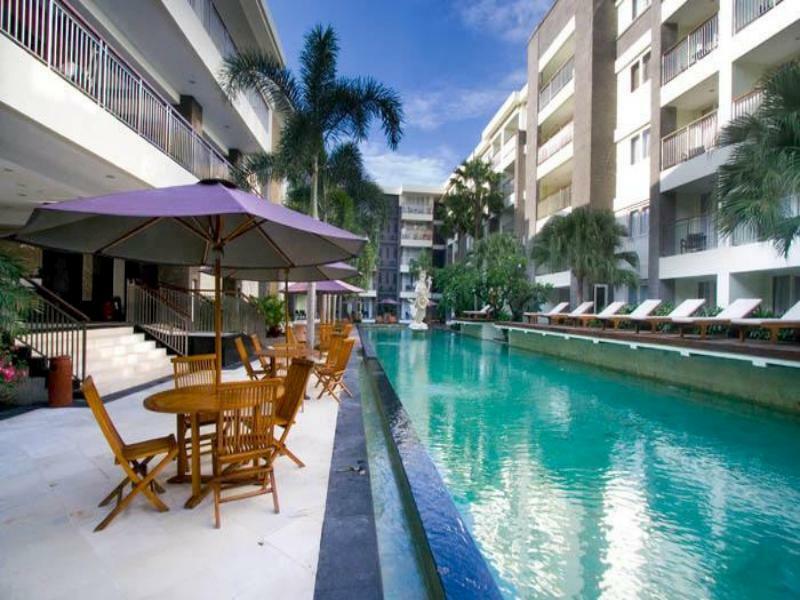 The basic amenities provided at this Bali accommodation comprise 24hr room service, shops, elevator, laundry service/dry cleaning, safety deposit boxes. Hotel's guests can experience on-site latest leisure and sports facilities such as massage, spa, outdoor pool. Modern comfort and convenience are seamlessly combined to ensure the guests' satisfaction. 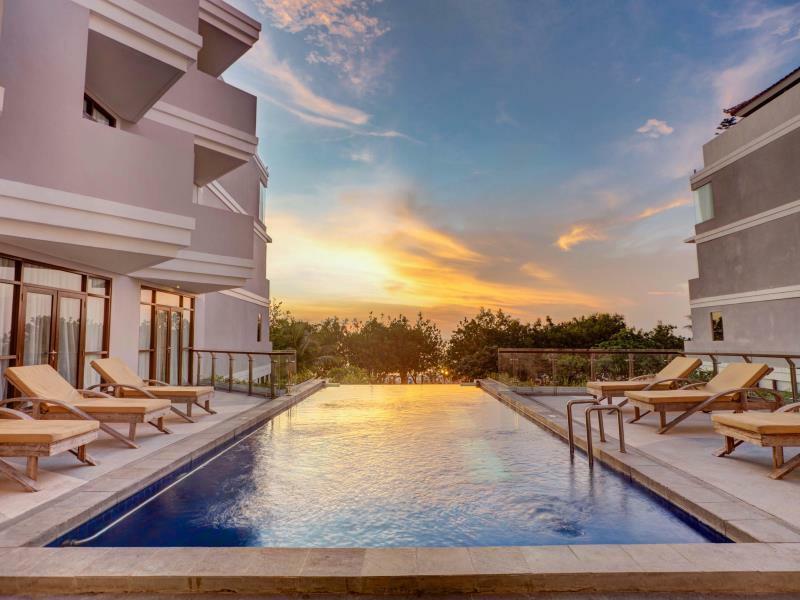 Make your reservation at the A Residence Bali now by selecting your chosen dates of stay and submitting our secure online booking form.